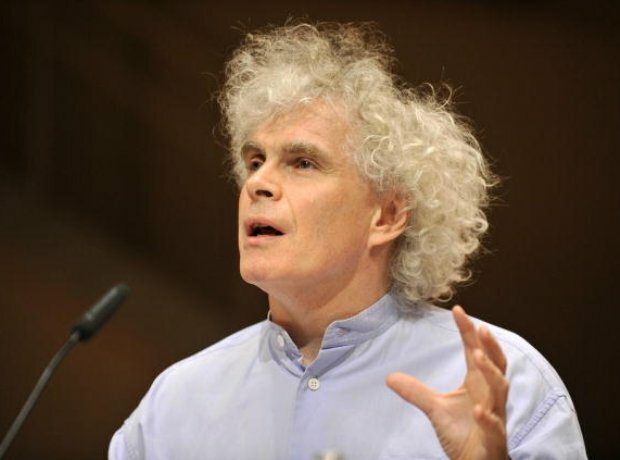 Sir Simon Rattle described Prokofiev's Piano Concerto No. 3 as a kind of showpiece for the composer to play on the piano. "He’d already written the First and Second Concertos for himself and the Third is very much a mixture of the spirit of Paris in the twenties, and America, and his type of look back at Russia,” he said.